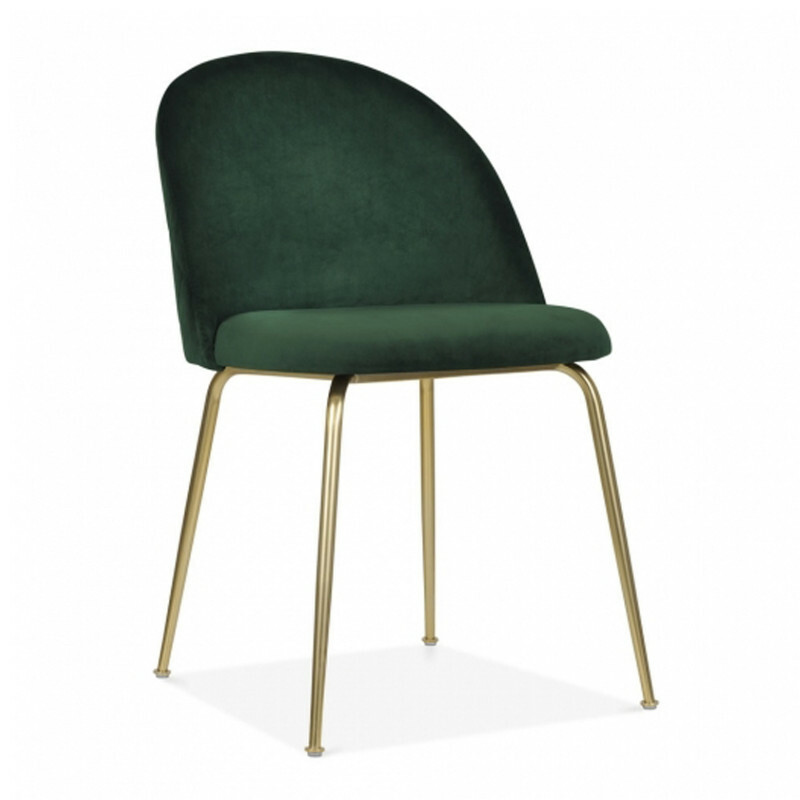 The Milan upholstered dining chair is covered with a deep teal velvet fabric for a slick approach to modern dining chairs. Taking its style inspiration from the Beetle Dining Chair by Gubi, our Milan range is also available in rich velvet pink and blue. This dining chair is perfect for plush VIP events, banquets and break out areas.The curved back, with stunning quilted detailing, hugs the contours of the body for a comfortable sit and slim metal legs bring a contemporary touch to your event. To showcase this truly unique piece of furniture why not pair with our contemporary style dining tables.